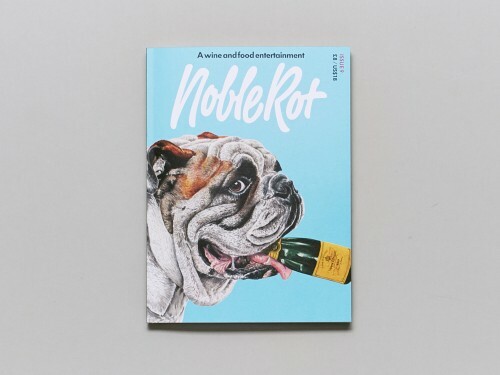 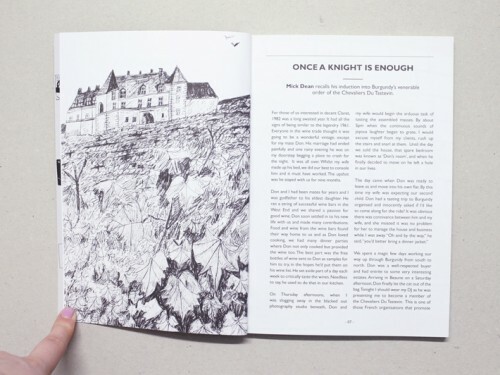 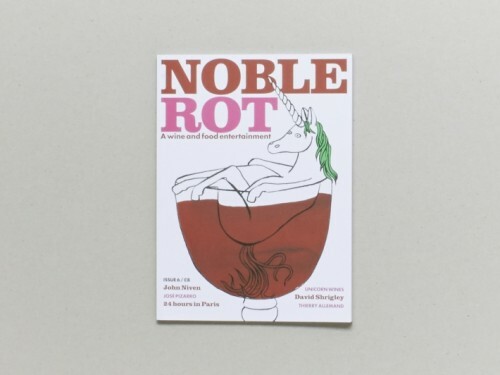 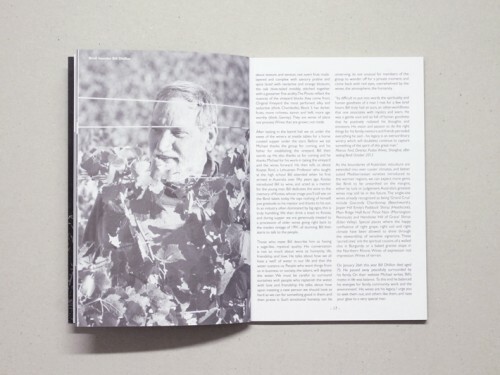 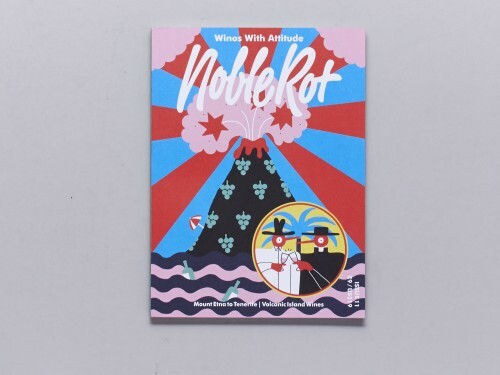 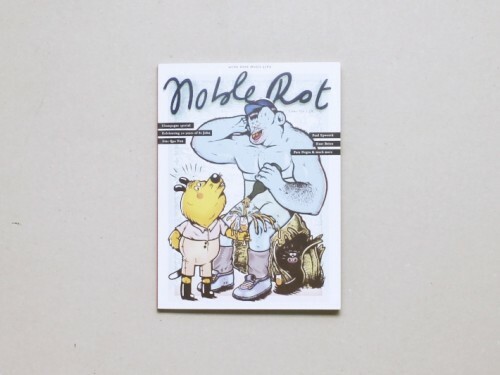 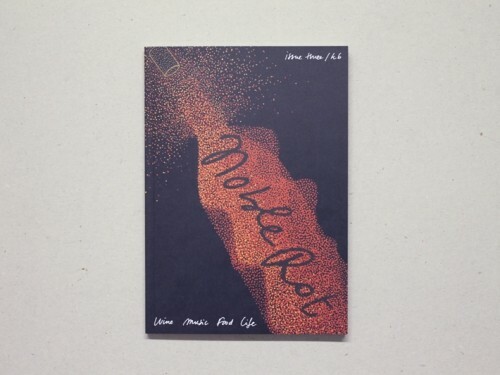 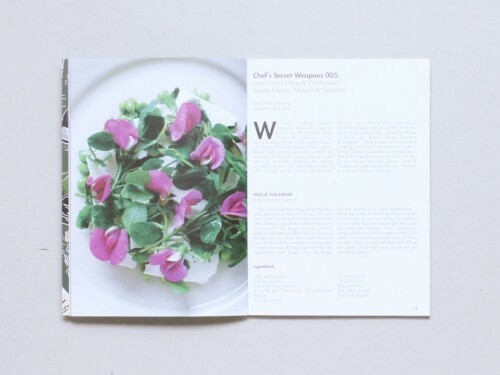 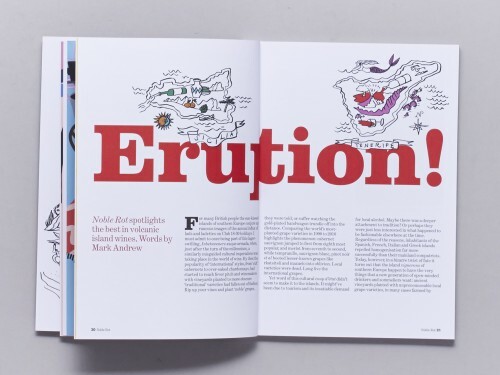 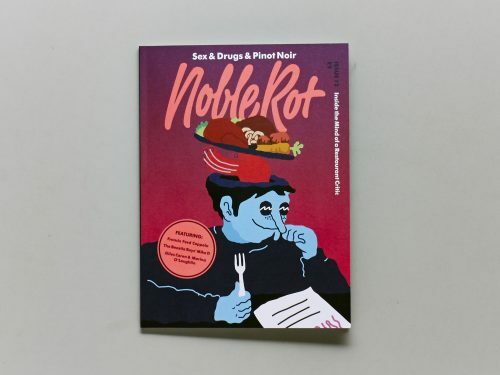 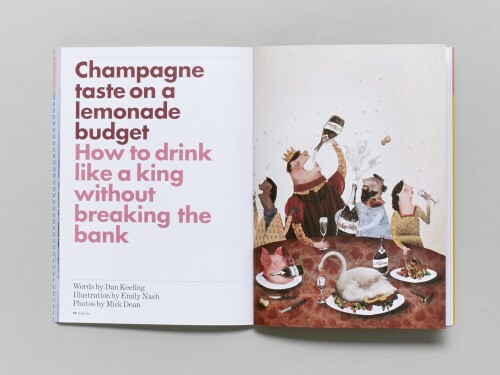 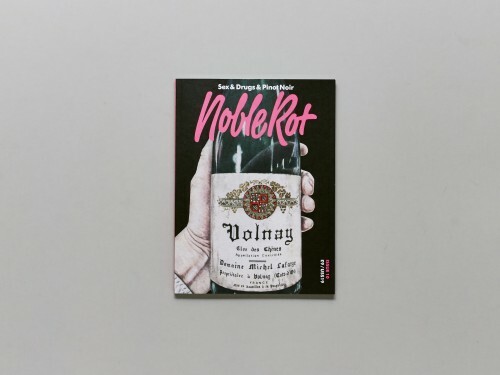 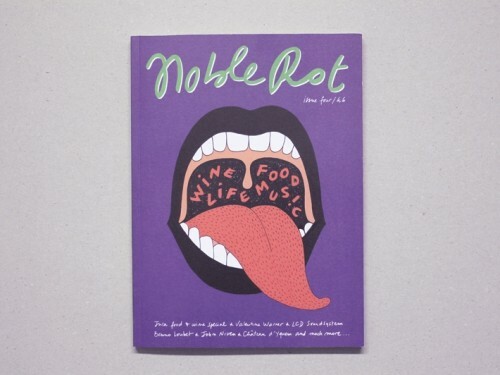 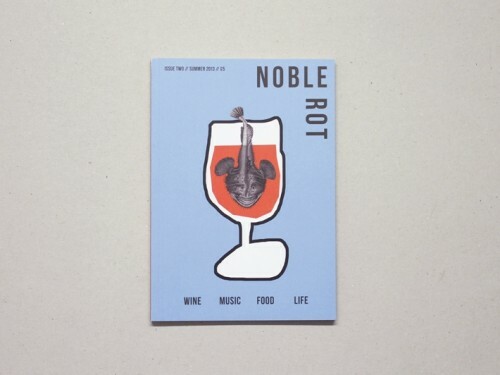 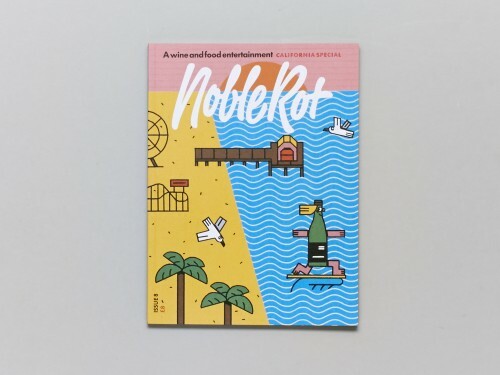 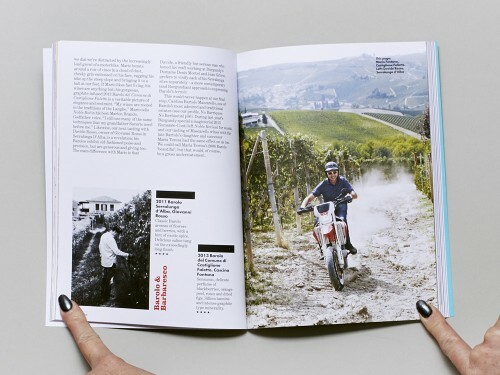 Noble Rot magazine is the home of exciting wine and food writing. 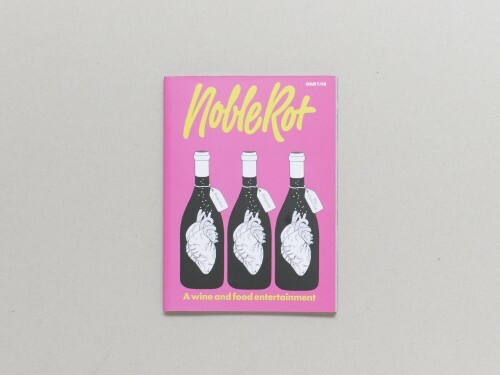 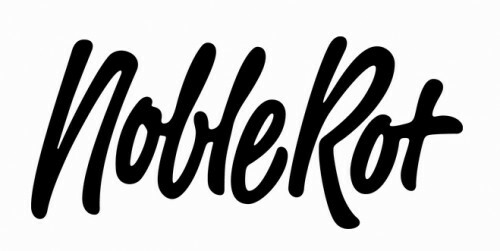 Since its launch in February 2013 Noble Rot has seen chefs Fergus Henderson, Honey & Co and Stephen Harris rubbing shoulders with artists like Brian Eno, LCD Soundsystem, Lily Allen and David Shrigley, blurring the boundaries between gastronomy and the creative arts. 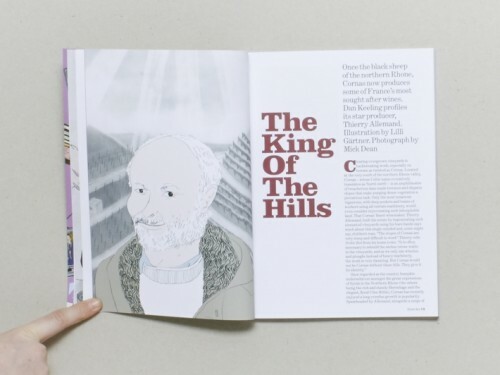 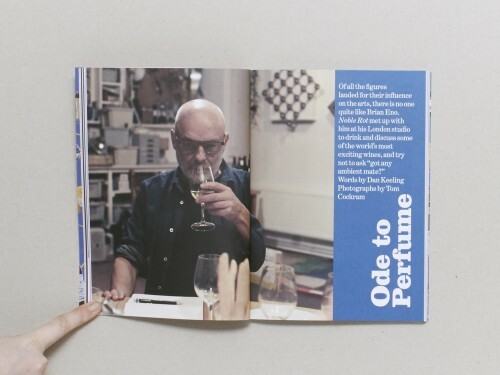 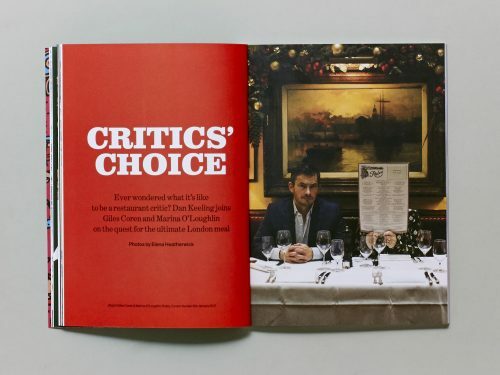 Contributors include cult Scottish author John Niven, Radio 6 Music’s Shaun Keaveny, Neal Martin, The River Café’s Emily O’Hare, Jamie Goode, Kate Spicer and Skint Records’ Damian Harris.